Teen Girls, and Underrepresented Groups will have a full 3-day, 2-night life-changing, college experience at The University of California at Berkeley. Students from California and military families around the world arrive to the conference sharing and celebrating a common ground—their “relationship” with Hip Hop. Yes, Hip Hop is global and because of this has the power to bring diverse groups of people together through a shared respect and love for the art and culture. 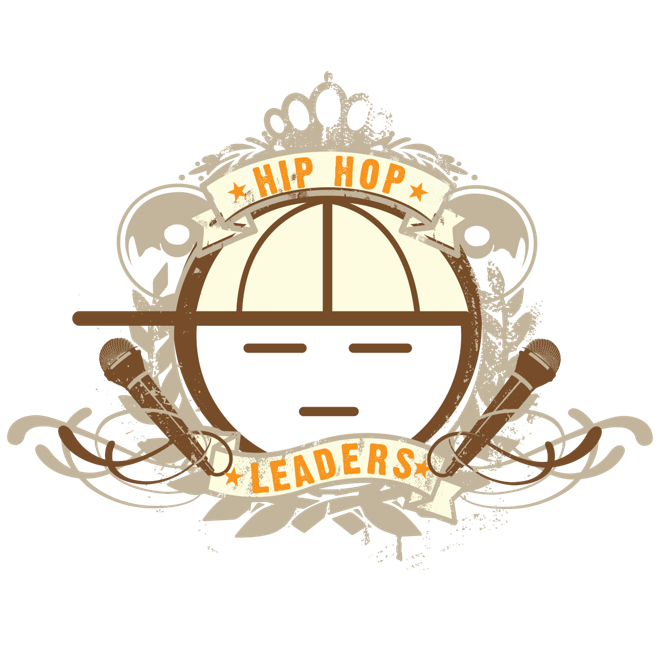 We teach emerging technologies using the excitement, power, and context of the Hip Hop Culture. For example, students who wouldn't sit through a traditional A.I. class will instead learn to develop a Music Bot. This STEM Event features Celebrity Guests, Public Figures, and Silicon Valley Mentors coupled with hands-on cyber security, artificial intelligence, block chain, and data privacy workshops. Most importantly throughout this event, teens will be having fun, because learning should be FUN. The best part is that for the duration of this conference the selected youth will be staying in dorms and getting the full “college experience” just footsteps away from the Silicon Valley. This STEM event may reset TEEN expectations for their futures. We teach youth through what they know best—technology and the hip hop culture. We use Hip Hop as our art, and genuinely engage teens into STEM careers. Hip Hop Leaders has followed industry innovators with the concept of S.T.E.A.M. and have added our version of an A (art) to STEM. We offer at risk-youth exposure to STEM career paths they may not otherwise have thought possible. A Strong Audience: Many share our passion, and commitment to STEM for Everyone, Everywhere. We are passionate about providing access to STEM for underrepresented Groups, especially teen girls. And what we have found is that many, many, many women from all walks of life, are as well. 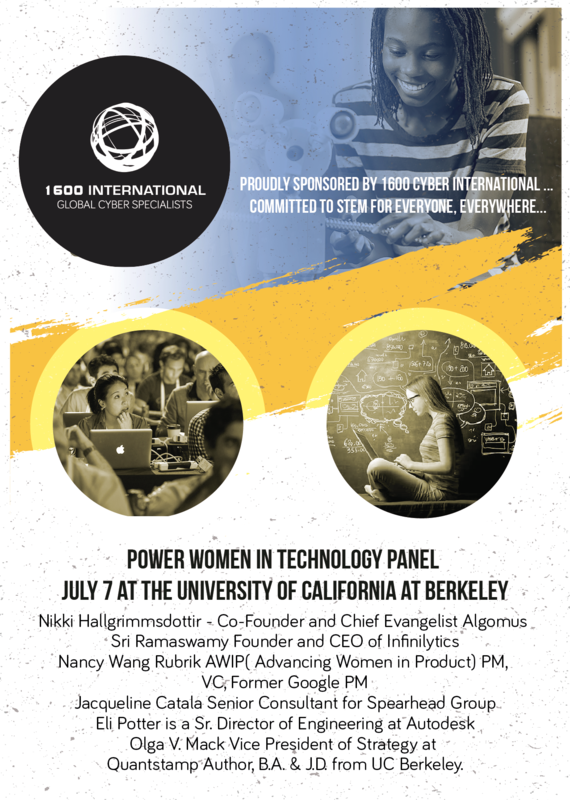 Our Power Women in Technology Panel is unique and as of 2018, officially a permanent part of future Conferences. The Panel has transcended specific demographic groups. Support for our panel has attracted women from a wide age range, income, and international geographic demographic. Many of the Women that support our Conference are proven IT professionals, that are obviously technology savvy and highly active on social media. This is an amazing sponsorship opportunity for Constellations Labs. We can customize this panel to meet your organization's brand requirements. Featured on Ellen Degeneres, Live With Kelly... WHY? Kelly & Ellen wanted to learn the dance to "Juju on That Beat"
Our Event is Unique. There are very few Social Initiatives that combine these specific elements allowing you to connect with such a wide variety of target demographics—not just your targets. The Global Hip Hop Market is undeniably worth billions and we are your pathway into this consumer group. Further, our Power Women In Tech Conference is fortunate to have this enormous, expansive support that is growing rapidly. There are so many people that share our passion for empowering Women and Underrepresented groups in STEM. The Power Women In Tech Conference is now a staple of our Conference as we produce this conference in cities around the world. Each city has its own, tech and social media savvy Hip Hop Community, as well as technology professionals, educators, women, non-profits, and teens. Sponsoring organizations such as ours, shows the world that you are socially invested and responsible. This will enhance consumer trust in your brand and increase your own visibility. Stand with us, enable these brilliant teens to be the next generation of IT, Cyber, & Emerging Technolgy Engineers. It has never made more business sense to do something good for the global community.